"It Never Gets easier. You Just Get Stronger." Ryan received his bachelors degree in exercise science from Illinois State University. He wrestled for 7 years, including 2 years in college. 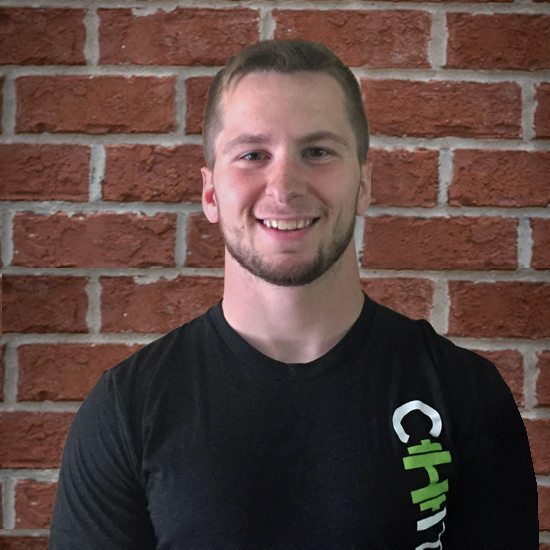 Ryan has worked with two separate NCAA division I strength and conditioning programs as well as a few commercial facilities and has lots of experience training athletes. In his free time, Ryan enjoys Olympic lifting and staying in peak shape while maintaining a healthy diet. His specialties include strength training, athlete performance, wrestling, functional training, and injury prevention. My favorite meals are cheeseburgers and burritos. I've visited 8 different countries. My Favorite hobby other than working out is fishing. I taught myself to play piano when I was younger.